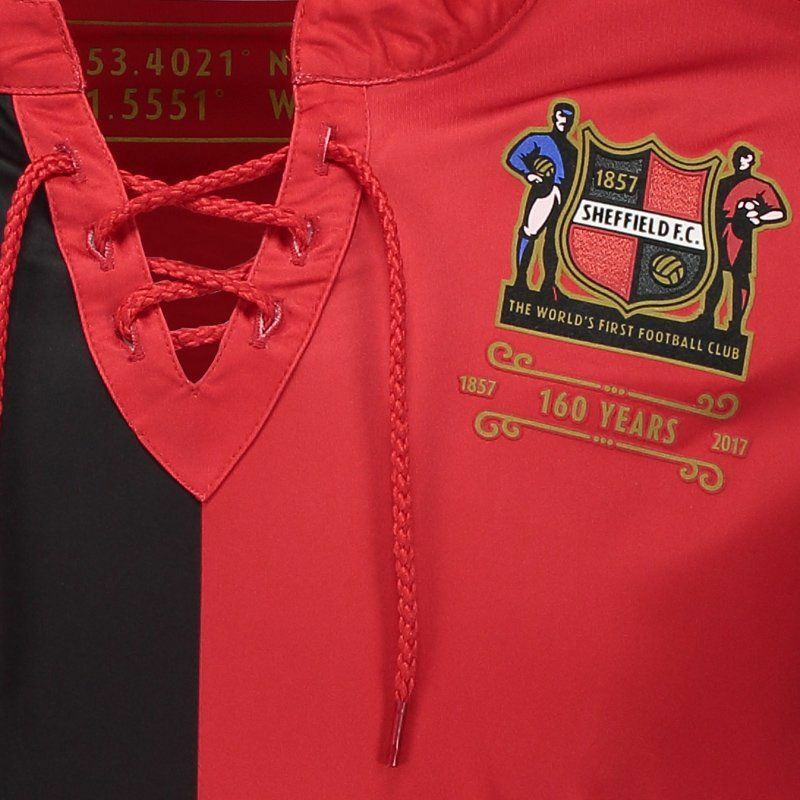 Joma presents Sheffield's home mantle for 2018, commemorating the 160-year foundation of the team. Considered the oldest club in the world, the shirt is the right order for the supporter to show his affection and offers name and number customization. More info. 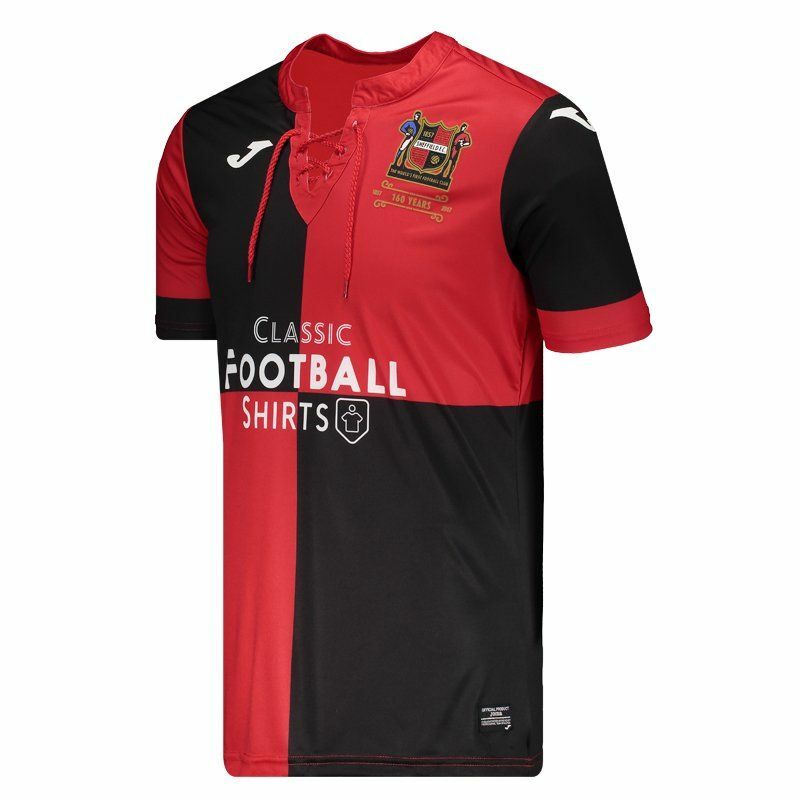 Joma presents Sheffield's home jersey for 2018, commemorating the 160-year foundation of the team. 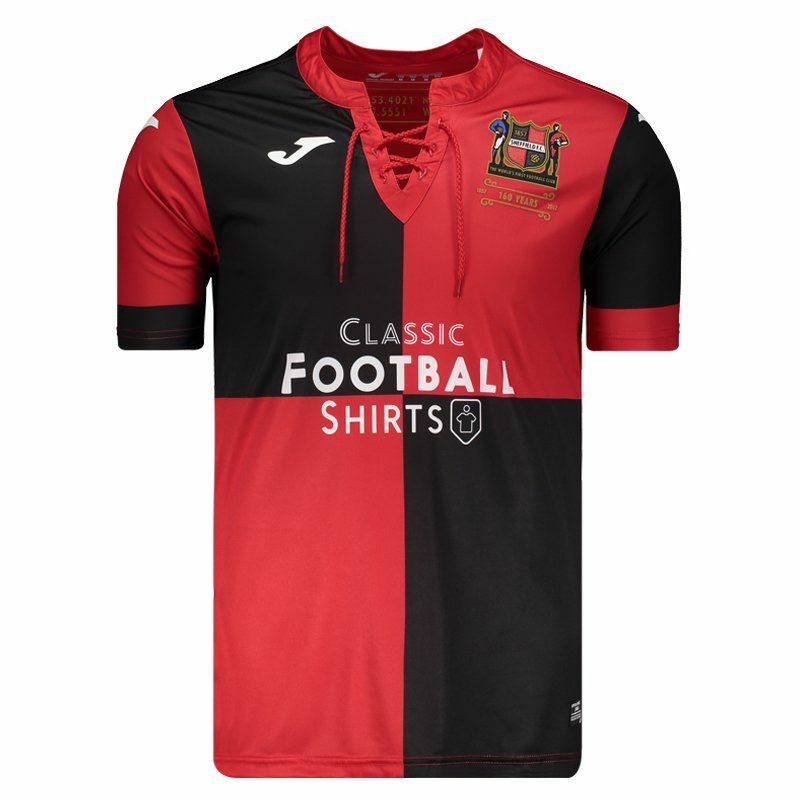 Considered the oldest club in the world, the shirt is the right order for the supporter to show his affection and offers name and number customization. Made of lightweight polyester, it provides body breathability and soft trim. 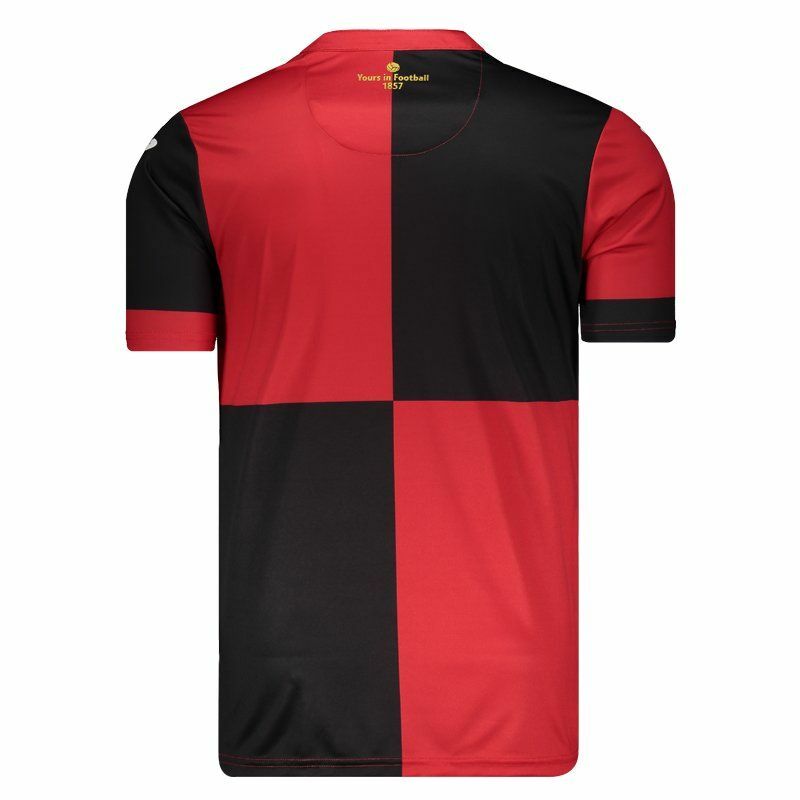 The design has four wide squares in the colors black and red, which are the traditional colors of the team and features the front, the logo of the sponsor, stamped. The collar is mandarin with opening configured by drawstring, adding much charm and style. On the left side of the chest, it comes with the team badge fixed on vinyl and below, the symbol with the celebrated date is present. Contains the emblem of the supplier brand in the sleeves and complementing the details, comes with the words "Yours in Football" on the back of the neck, giving style and exclusivity to the piece.